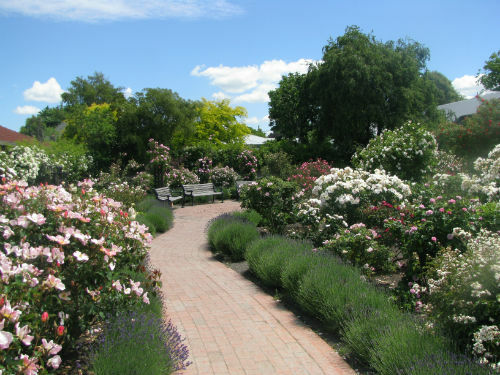 Beverley Park is located in the suburb of Linwood in Christchurch. 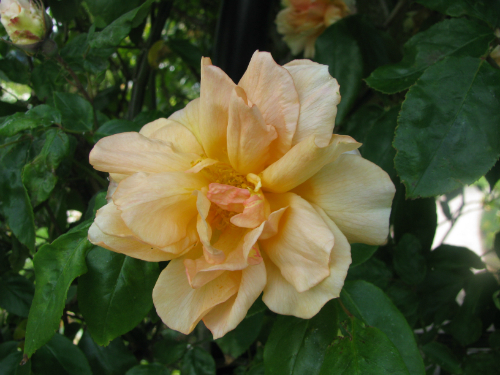 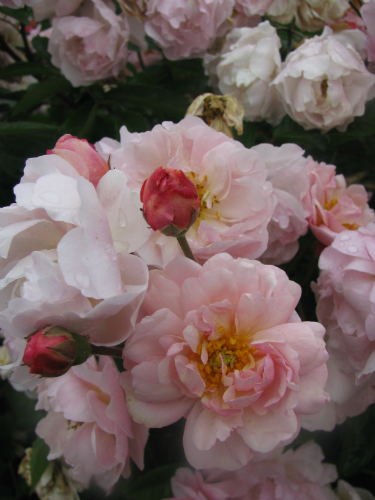 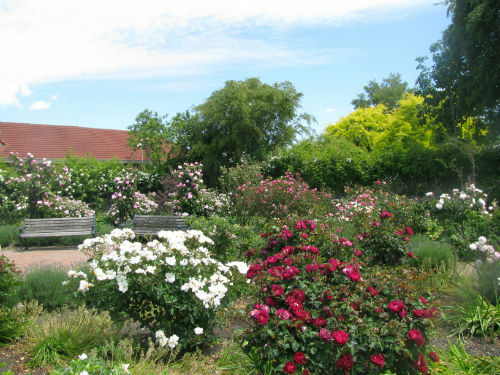 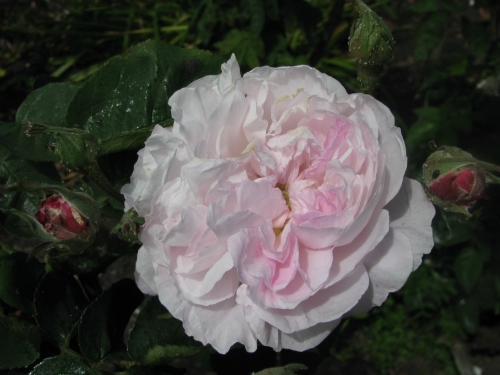 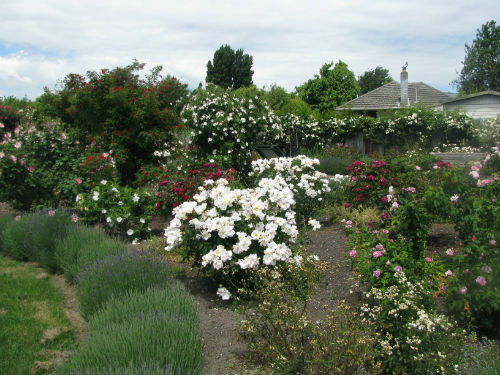 The collection of heritage roses was planted in 2000 to commemorate 150 years of European settlement in the city. 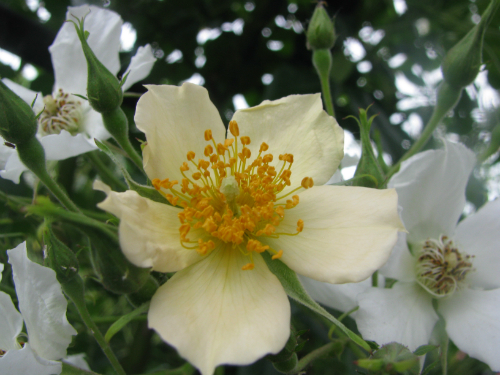 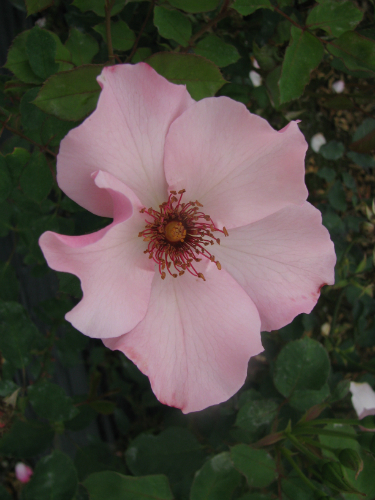 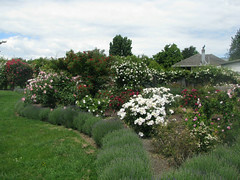 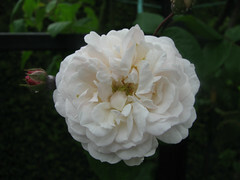 Nearby, a more recently planted garden features modern roses. Both my husband and I know Beverley Park well. 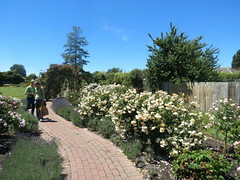 It has been rather neglected particularly since the earthquakes and relies on volunteers to come along to weed and prune. It is a delightful spot and has won our hearts. 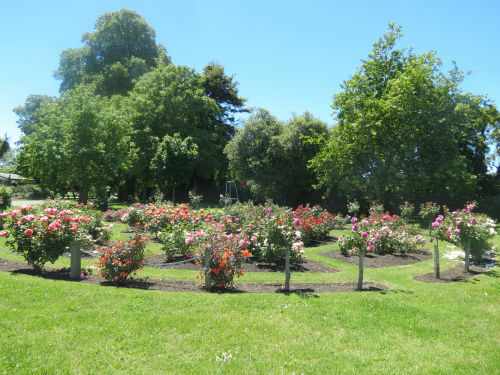 Robyn Kilty does a very good job of organising and managing the park but it is a significant task to keep it looking neat and well ordered. 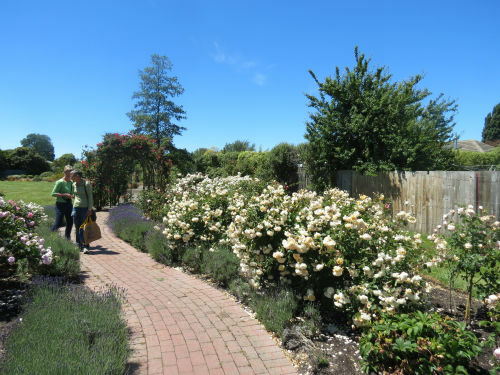 We will be attending again soon to do some more weeding and will liaise with Robyn over the pruning as guidance is needed for heritage roses.